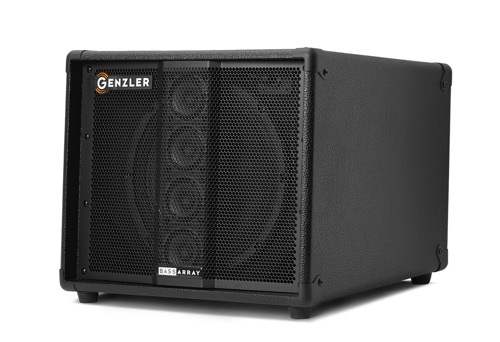 GENZLER® AMPLIFICATION is proud to announce the addition of the new BA10-2 model to the innovative BASS ARRAY™ line of bass guitar cabinets that the company first introduced in 2015. Based upon the overwhelming success and popularity of this one-of-a-kind bass cabinet design, we’ve now expanded these offerings to include this ultra-compact single 10” model. The BA10-2 blends the punch and quickness of a premium Neodymium 10” driver in a compact vented bass reflex enclosure, along with the performance and pattern control of a proprietary line array element utilizing 4 custom designed 2.5” neodymium full-range drivers. 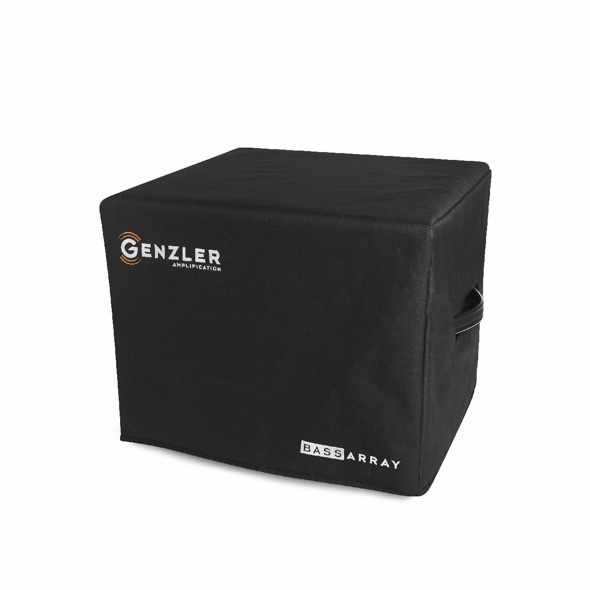 With the Bass Array™ design, the placement of the line array in front of the 10” woofer provides extremely broad projection, quickness and articulation. As well, the all-important mid and high frequencies have a much wider horizontal dispersion with a more controlled vertical pattern. The benefits of combining both design platforms in an extremely compact cabinet are exponential for the player requiring a small, yet powerful enclosure. The BA10-2 also offers a unique cabinet shape with an angled baffle --- tilting up towards the player --- and a single top/rear mounted edge-lift handle for an easy grab and go solution. When stacking 2 cabinets they form a unique “arc” for increased dispersion. The BA10-2 delivers a full-bodied, defined, musically smooth and seamless response, along with the most even projection possible around the perimeter of the stage and through-out the audience. This compact model is ideal for electric or upright bass requirements. •One -- premium Eminence® neodymium 10” cast frame loudspeaker. •Four – proprietary neodymium 2.5” mid/high cone drivers with sealed basket design. •Custom designed 6 dB/octave slopes in balance with the acoustical controls of each enclosure. 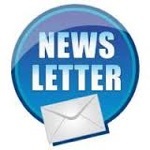 •Two – Combination Speakon® NL-2 and ¼” input jacks. •Black metal corners and heavy-duty edge-lift handle. •Custom, curved perforated metal rille with a unique center “pleat” to protect the array column. 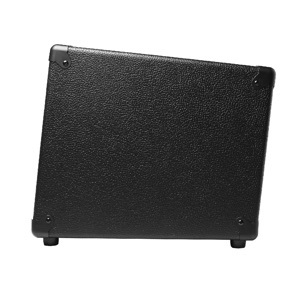 This is a premium padded cover offering a tailored fit for the Bass Array210-3 cabinet. Made from heavy-duty, water-resistant vinyl material this cover offers 3 layers of protection with a vinyl outer shell, 5mm soft padding, and thick plush inner lining. 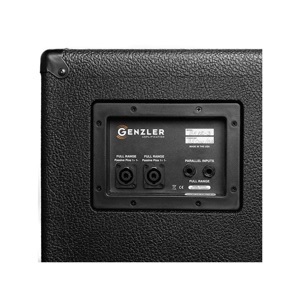 Handle cut-outs are offered for gripping the cabinets bar handles, protective plastic feet are mounted to the left side and the cover is badged with embroidered GENZLER AMPLIFICATION and BASS ARRAY logos. mids, and I can wind on more bass when I need it without the sound becoming muddy. So many congratulations on producing such a successful cab. I am so happy with it. Having A/B'd the B12-3 Array vs the 212t +112 (together as a stack) for a fair while I came away with the Magellan 800 with 2 x B12-3 Array cabs. Of course it's early days but I'm mightily impressed with what I've heard so far. The 'journey' (we all have one, right?) went from Ampeg SVT classic / 410HLF, then D class Ampeg Pf500 + 2x pf115 or pf115 + pf410 hlf when the previous one got too heavy to lug around. Over the past 2 years much of the ACDC / Thin Lizzy material has been gradually replaced with Queen, Bowie, Zep plus a load of more varied / lighter stuff and I found the Ampeg rig a bit limited. Mark at Bass Direct suggested I try out the Magellan stuff and so a month later here I am: £2K poorer but so much happier in terms of what I'm playing through. I'll follow up in a month or so's time once I've had a chance to gig the rig and really put it through its paces. For now - having read the forum avidly whilst pondering, I thought I'd put something back in for the next person facing the same 'shall I / shan't I' dilemma! Thank you for the great service the other day. The Genler 350 10-2 combo is living up to my high expectations. I used it for the first gig last night with the Rutland Big Band and it coped without breaking sweat. Overall volume was at around 25% so there was plenty in reserve against a 15-piece band with PA. And this was without the extension cab which is only going to make things better. The mids were sweet and clear and brought out the best in my NXT EUB. The reported piezo “nasties” just do not seem to be present with this cab and I could lift the mid frequencies to give clarity in a difficult, reverb-heavy room. I thought the smaller cab might be a touch bass light. Wrong! I had to turn the bass down in this particular venue; this small box throws out loads of low-end. The band told me how good the bass sounded. They have never commented before apart from "too loud" or "too quiet". Success! It is early days but may I humbly suggest that every EUB or jazz double bass player needs to try this combo. I have mentioned EUB. It also works really well with bass guitar, noticeably bringing out the growl from a Jazz bass. The contour control on the Magellan makes sense to me now too. Smiley face EQ (contour A) or old-school (contour B) gets away from the hi-fi response and gives a lot of options.